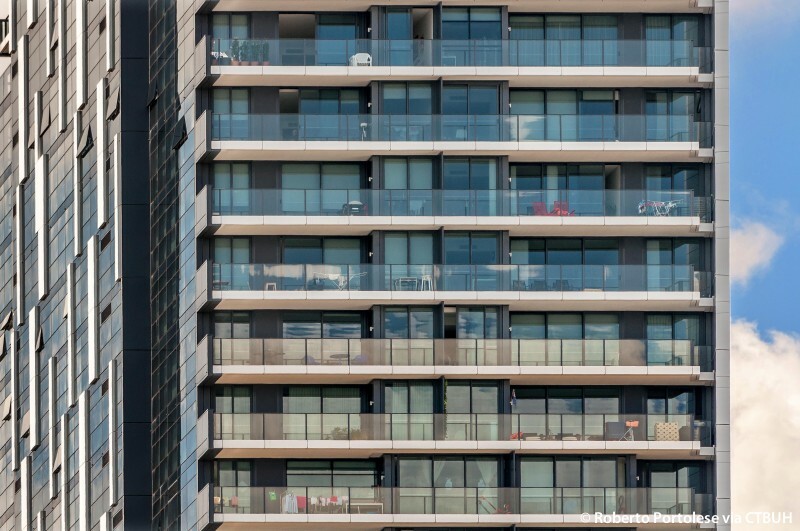 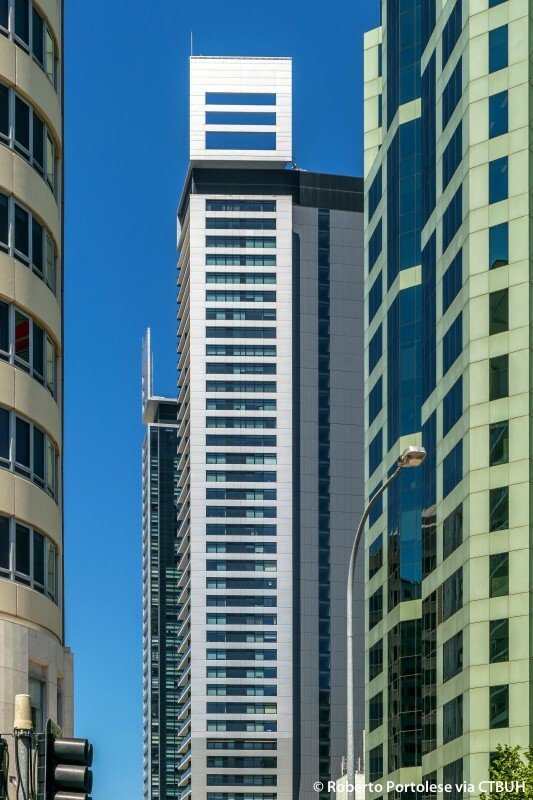 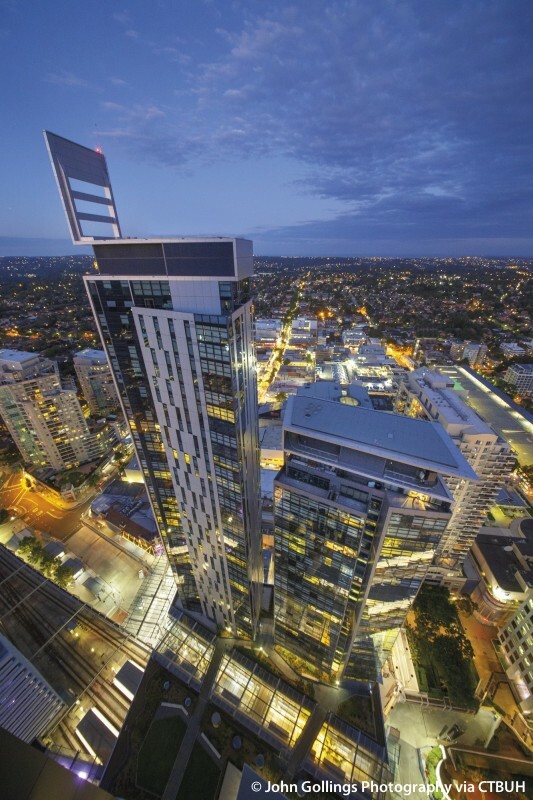 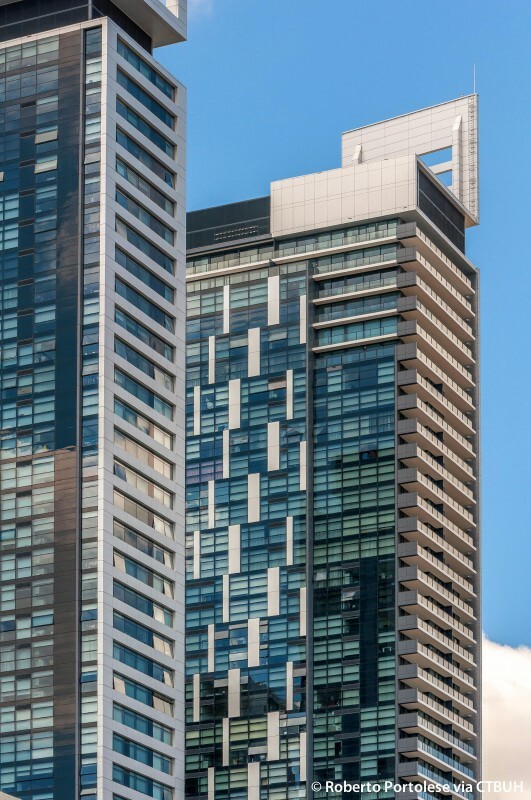 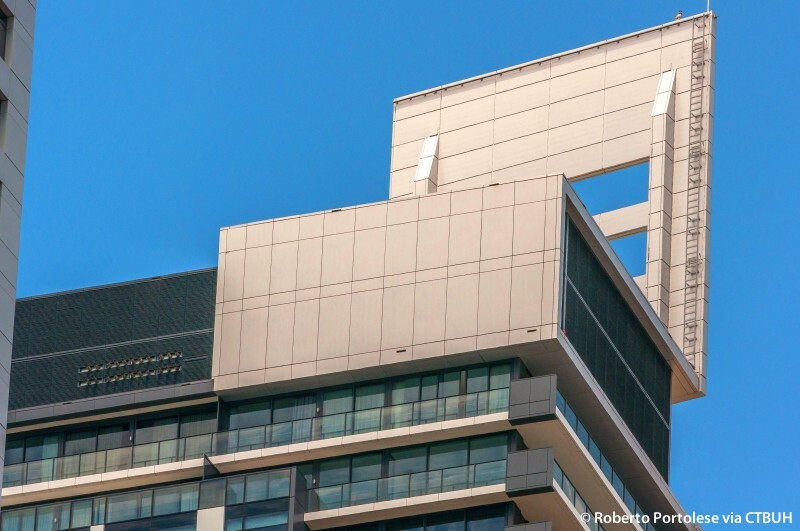 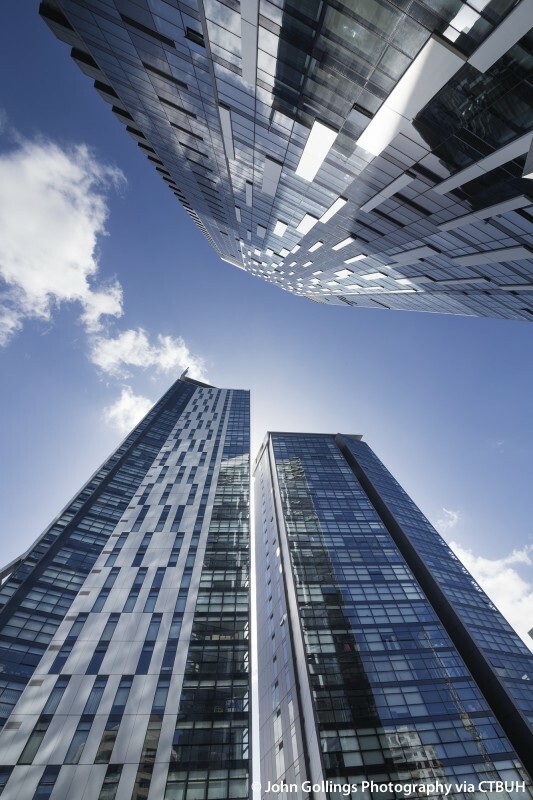 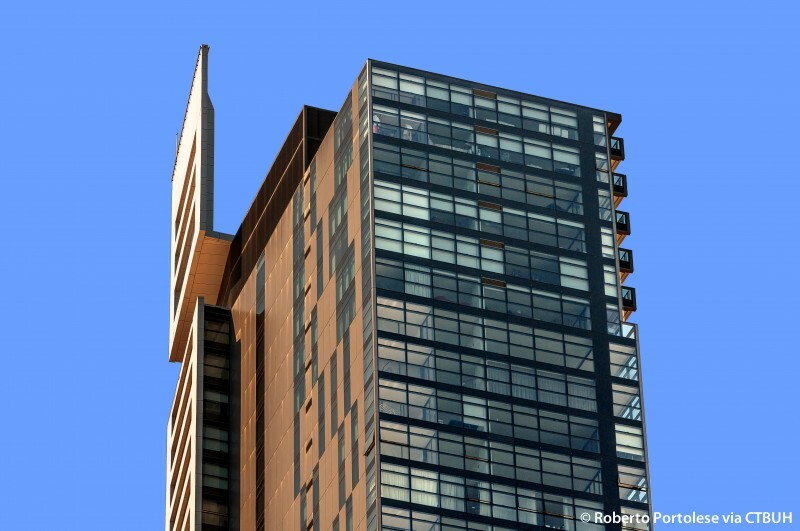 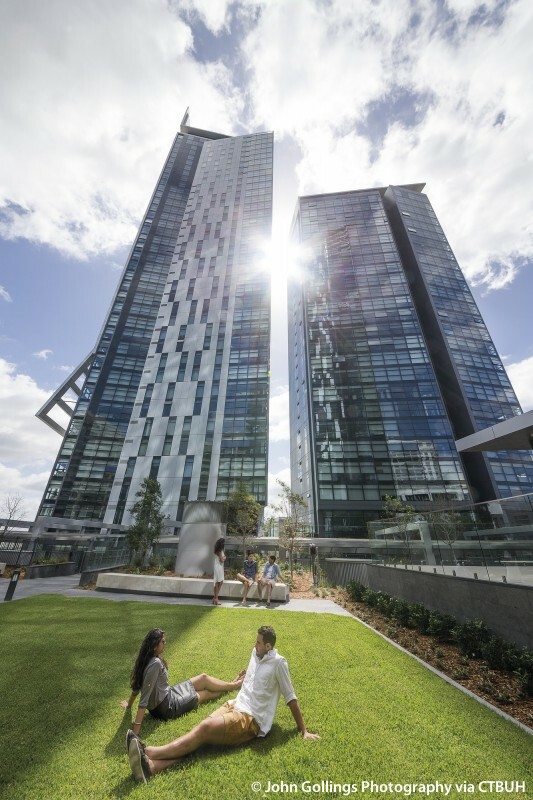 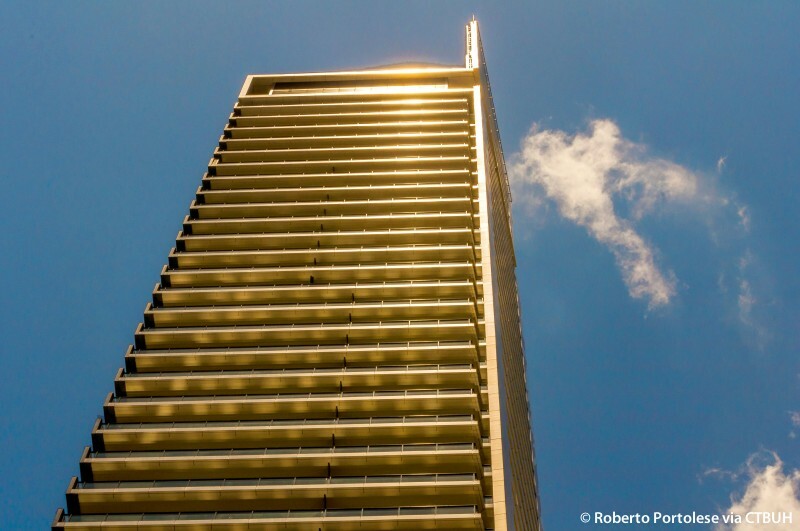 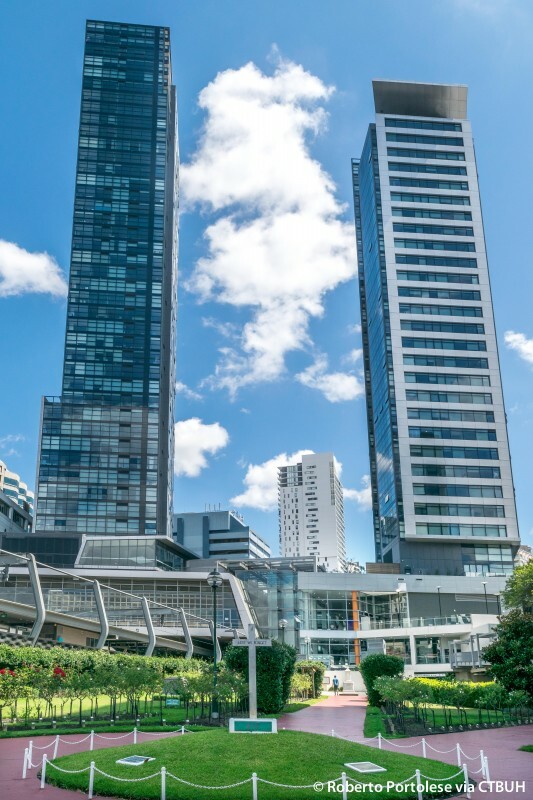 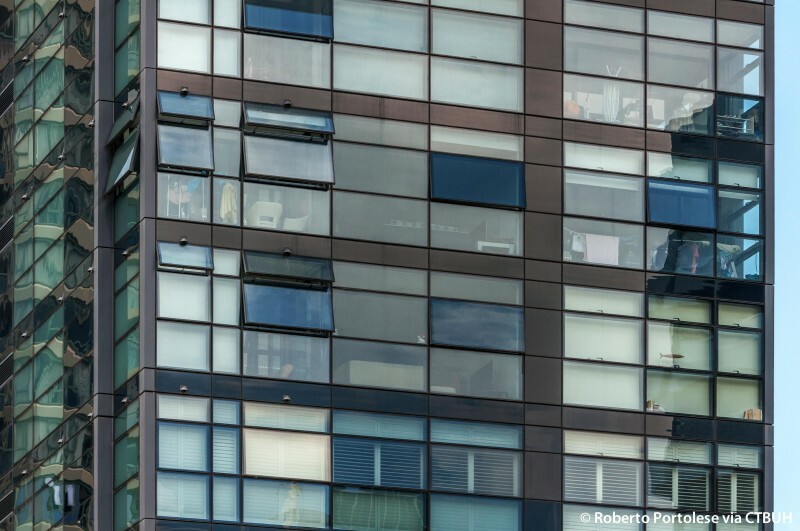 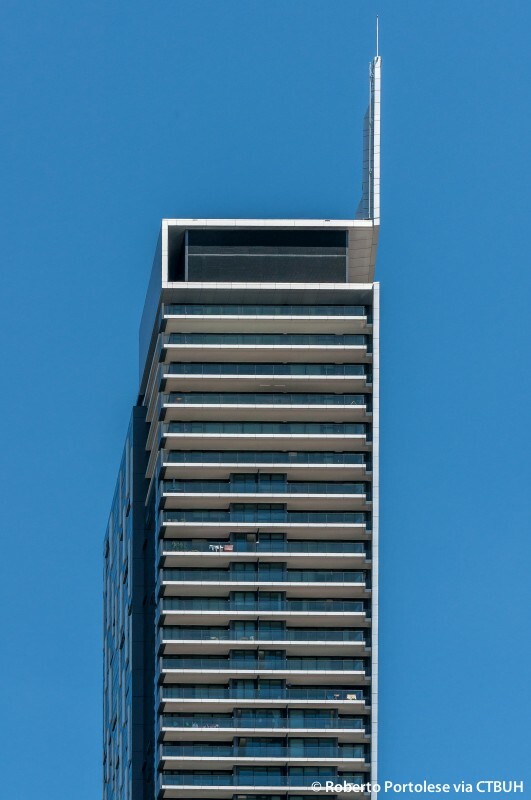 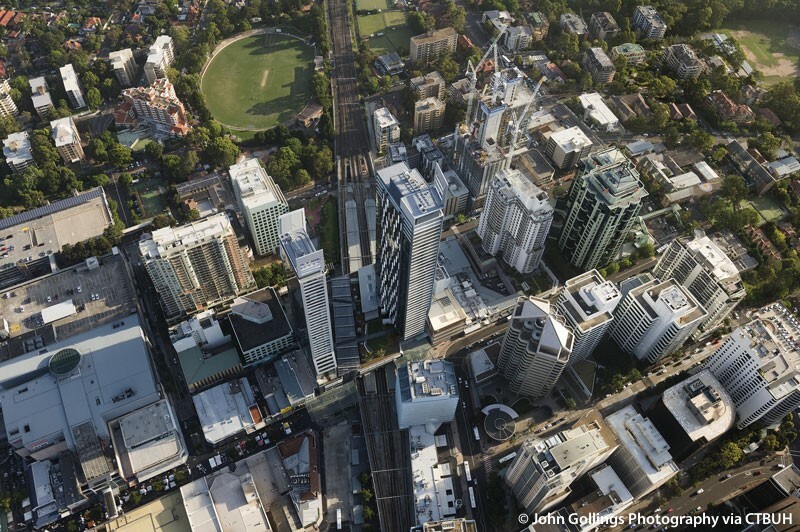 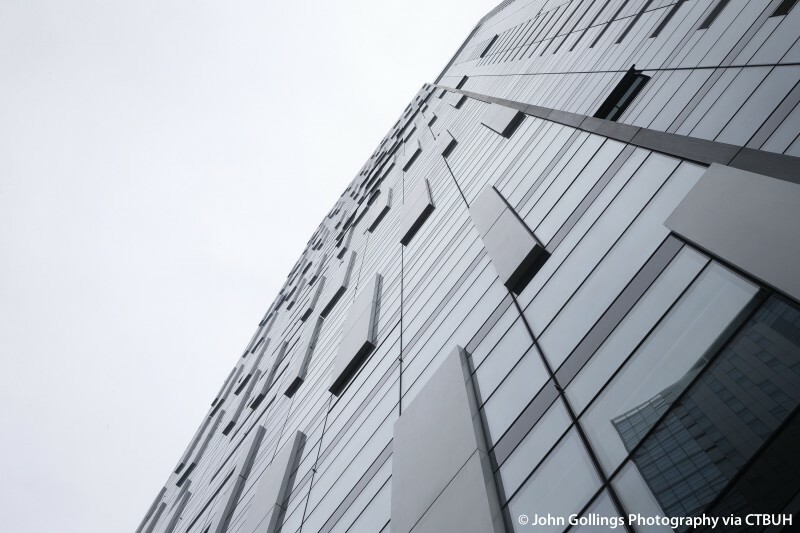 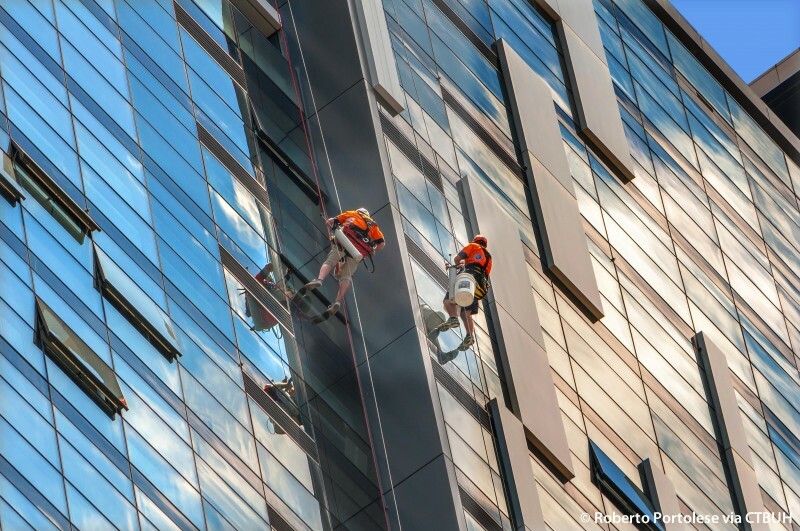 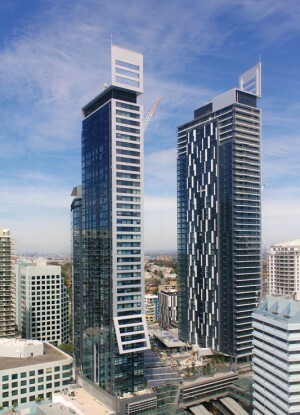 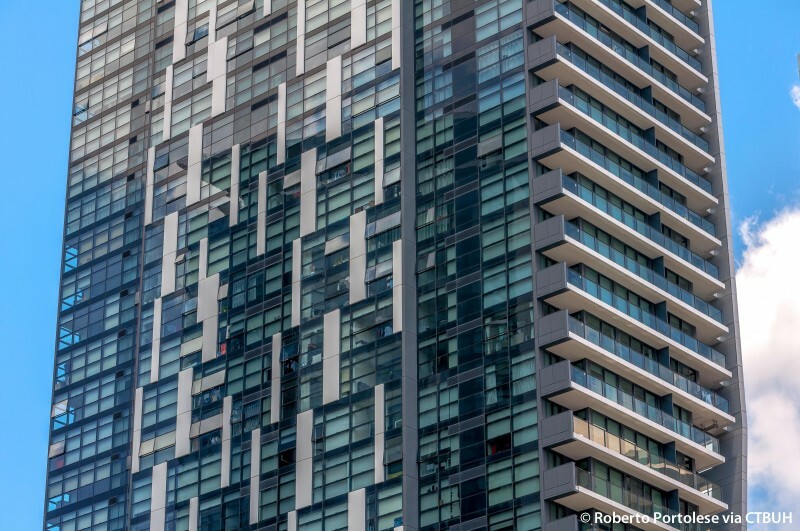 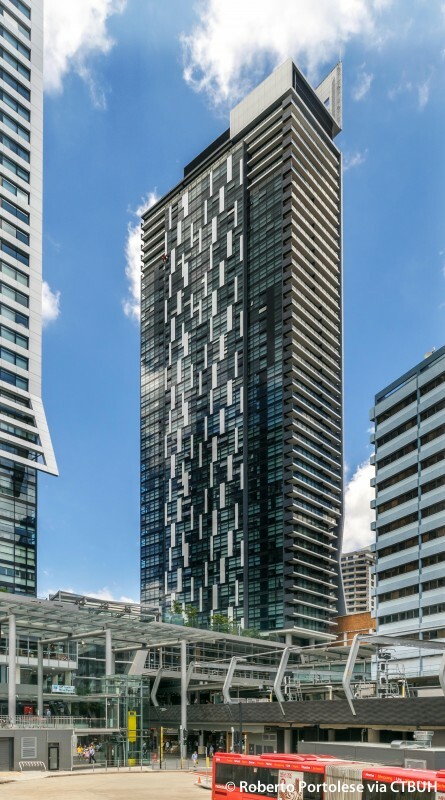 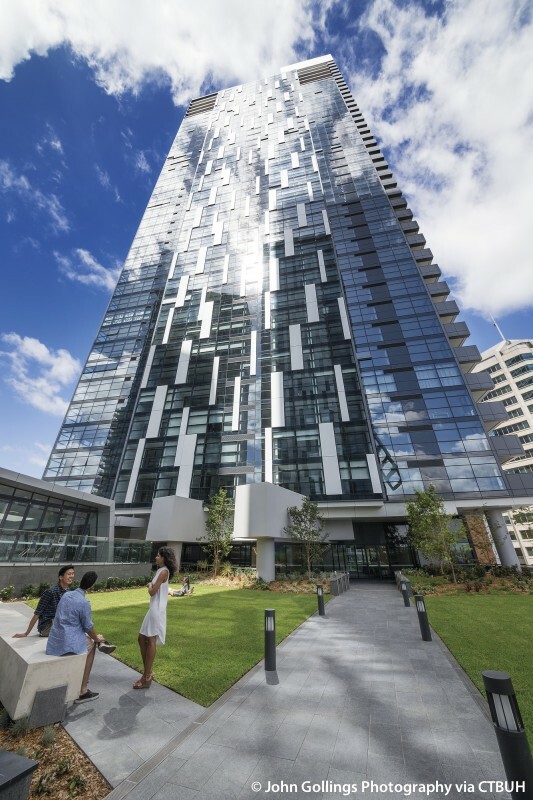 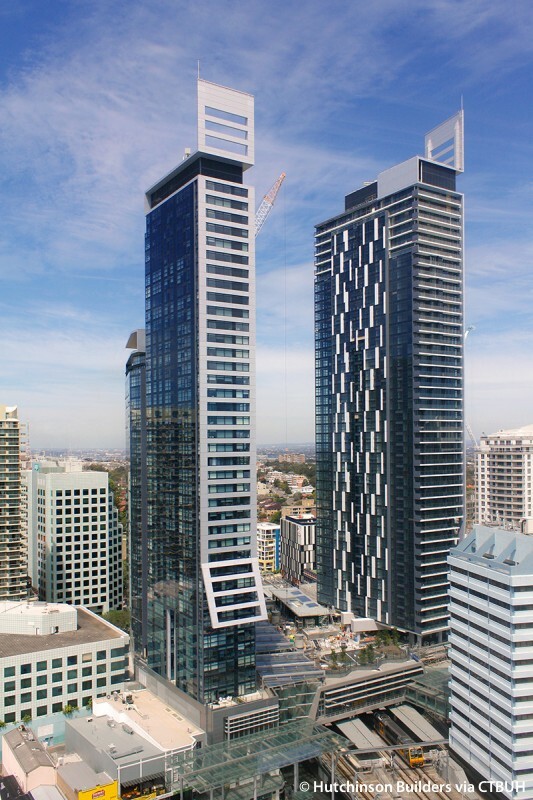 Metro Grand Residences is one of three towers that sits above The Chatswood Transport Interchange (CTI), which was a finalist for the CTBUH Urban Habitat Award in 2015. 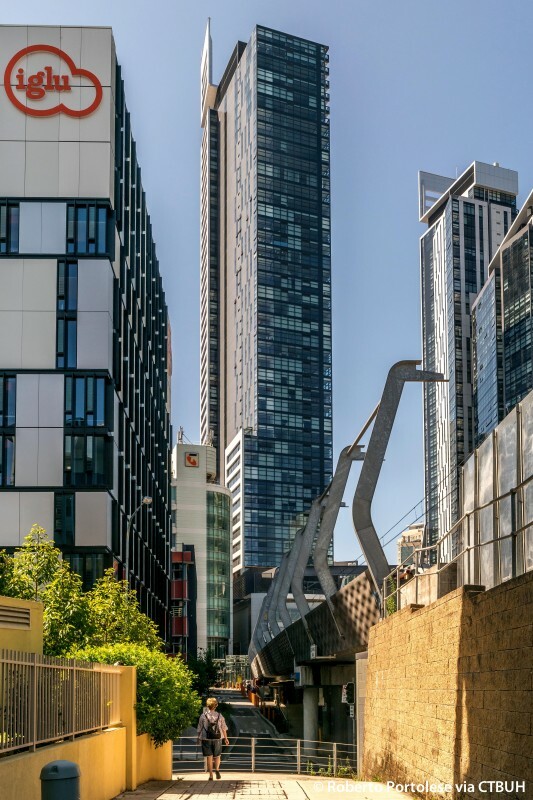 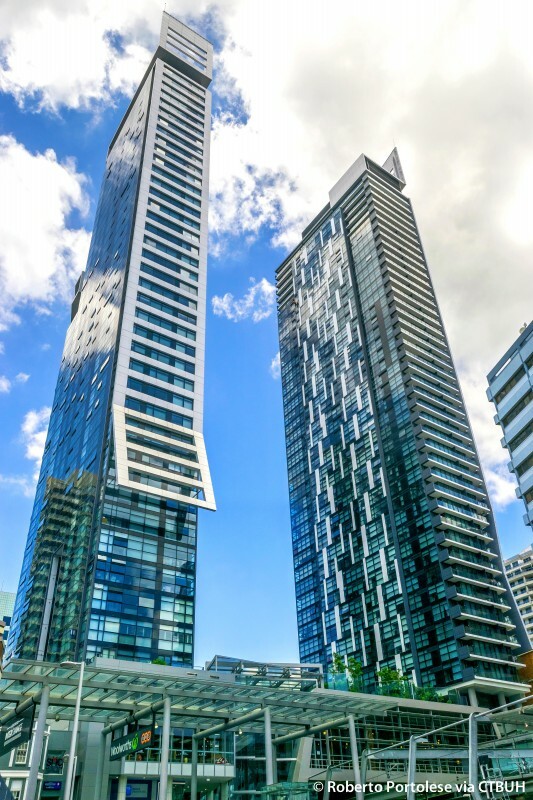 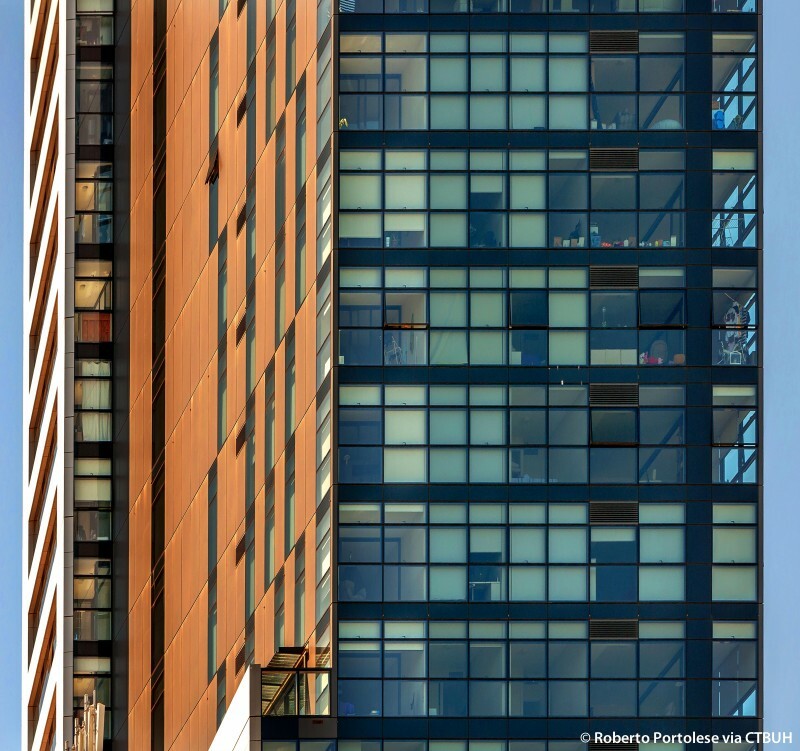 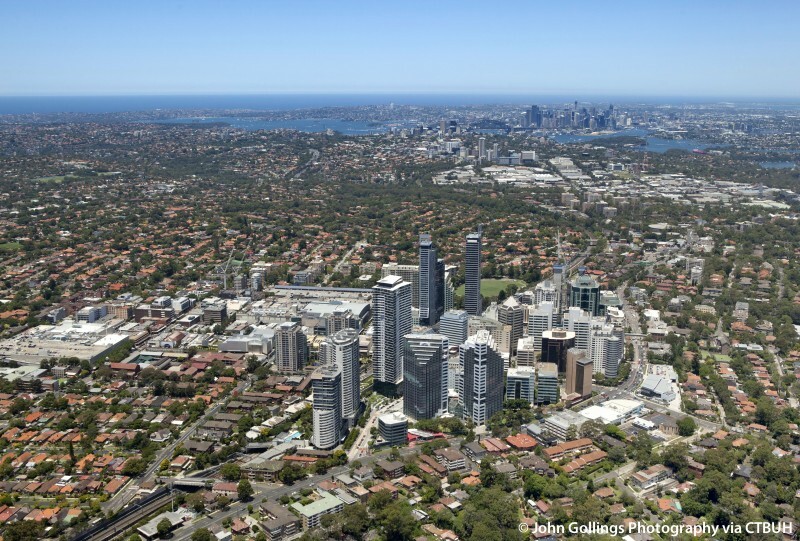 CTI is a mixed-use Transit Oriented Development project underpinned by an urban design strategy that establishes new streets and reinstates connections that were once severed by the previous station and railway line. 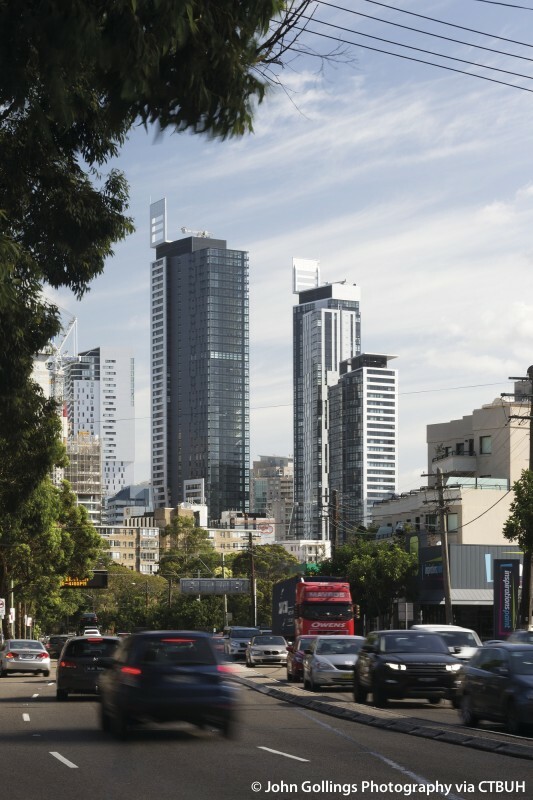 The project demonstrates how transportation infrastructure project schemes can be integrated into the structure of the city to enhance the activity and quality of urban spaces.